The draw was held on Monday 5 January 2015 at the Trust’s Visitor Centre at Wallbridge, Stroud by Justine Hopkins, one of the Trust's administrators who has worked there for 2 years. Justine deals with all the day-to-day matters concerning the Trust. 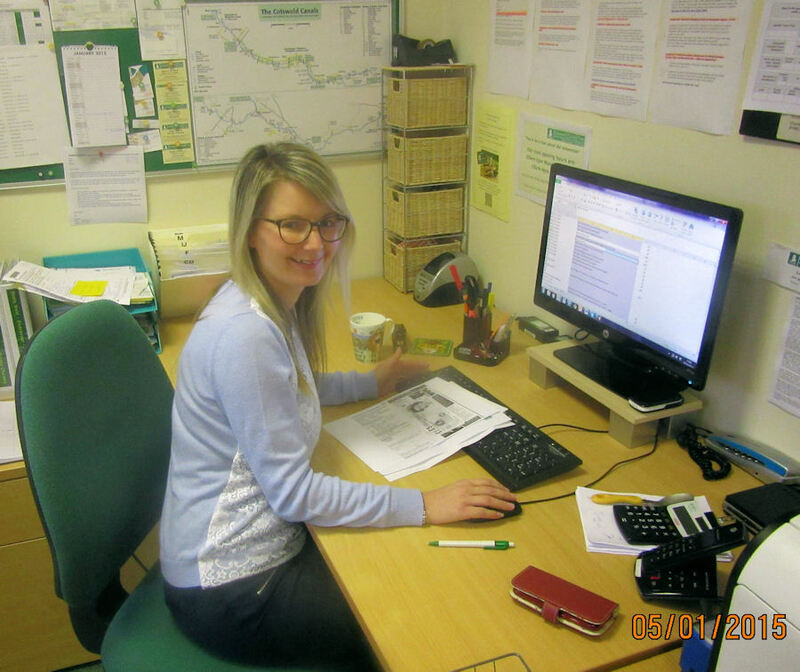 Justine and her family took their first canal boat holiday last year and is rapidly gaining knowledge of canals.